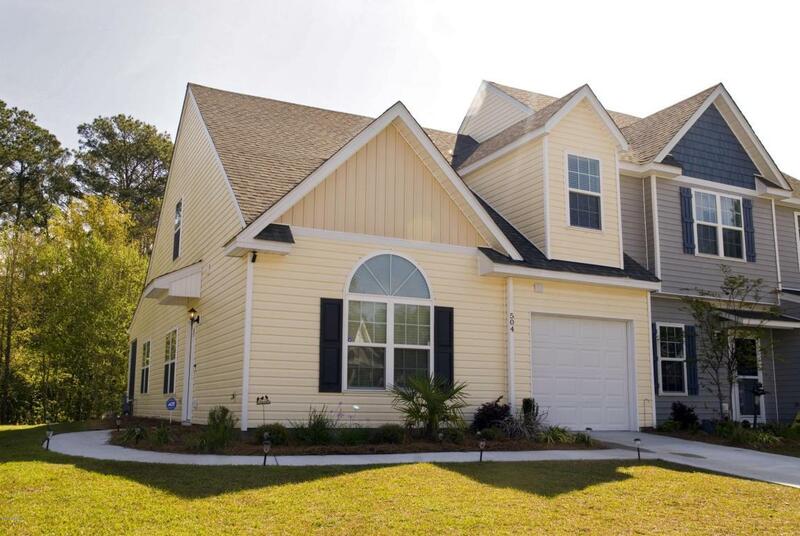 This turnkey, two-story townhouse is located in Azalea Square. This home has a first floor master bedroom with walk-in closet and a master bath with upgraded cabinetry and walk-in shower. The two upstairs bedrooms also have spacious closets. Wood floors flow through the kitchen and into the open living-dining floor plan. Granite countertops and stainless steel in the kitchen. The back porch is screened and the outdoor utility area is fenced/locked. This home has a new cooling/heating system as well as SMART home capabilities. Enjoy the community pool, playground, and BBQ area with your friends, family, and neighbors. Listing provided courtesy of Lowcountry Real Estate. © 2019 Lowcountry Regional MLS. All rights reserved. IDX information is provided exclusively for consumers' personal, non-commercial use and may not be used for any purpose other than to identify prospective properties consumers may be interested in purchasing. Information is deemed reliable but is not guaranteed accurate by the MLS or RE/MAX Coastal Realty. Data last updated: 2019-04-20T00:12:29.653. We do not attempt to independently verify the currency, completeness, accuracy or authenticity of the data contained herein. It may be subject to transcription and transmission errors. Accordingly, the data is provided on an “as is,” “as available” basis only and may not reflect all real estate activity in the market. ©2019 Multiple Listing Service of Hilton Head Island, Inc. All rights reserved. Certain information contained herein is derived from information which is the licensed property of, and copyrighted by, Multiple Listing Service of Hilton Head Island, Inc. Data last updated 2019-04-20T06:57:36.767.